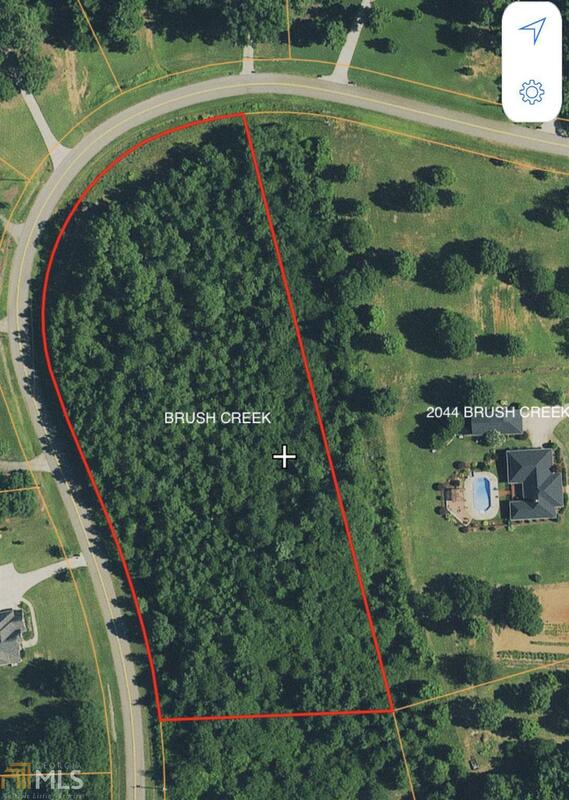 Beautiful 5.85 Acres lot in the highly desired Brush Creek Subdivision in Madison County. Directly Across the road from the lake. 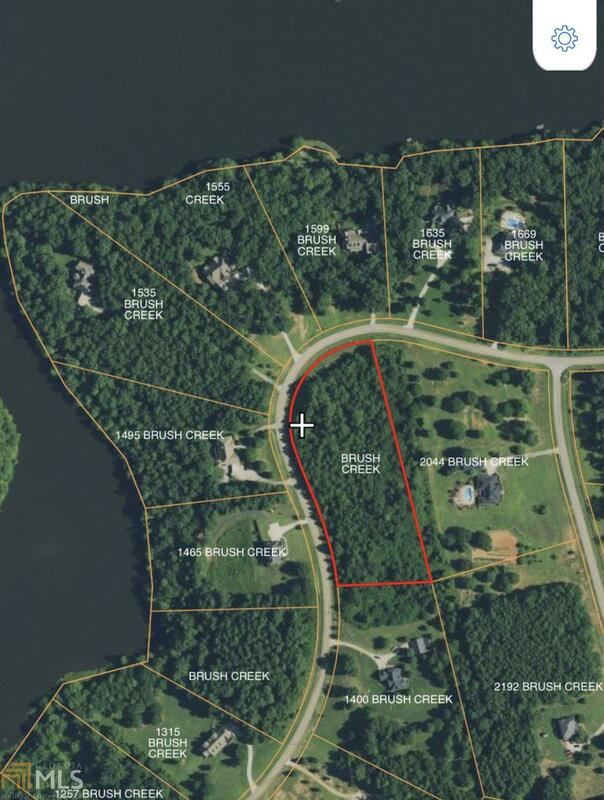 This property offers a beautiful homesite with plenty of privacy from the surrounding neighbors. The 90 acres lake has community access for your enjoyment.